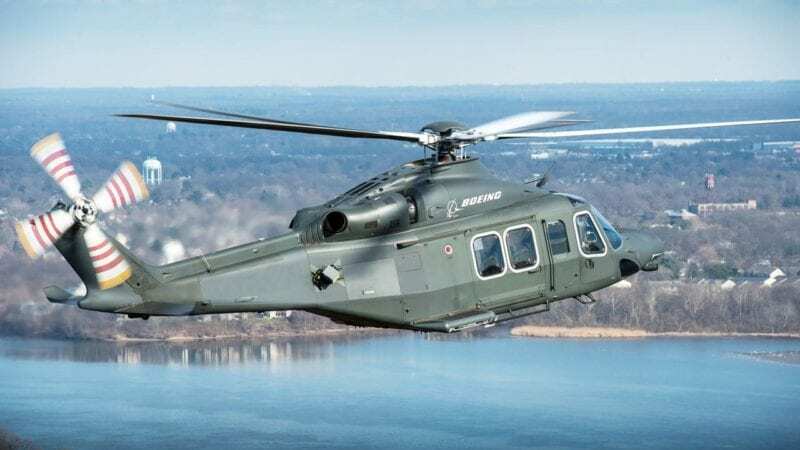 Boeing MH-139, the company's offering to replace the Air Force's UH-1N helicopters based on Leonardo Helicopter’s AW139. Artist conception: Boeing. 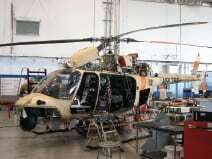 The Air Force is asking for nearly $171 million in research, development, test and evaluation (RDT&E) funds for fiscal year 2020 to continue developing the next nuclear site transport helicopter to replace the Vietnam War-era UH-1N Huey aircraft. 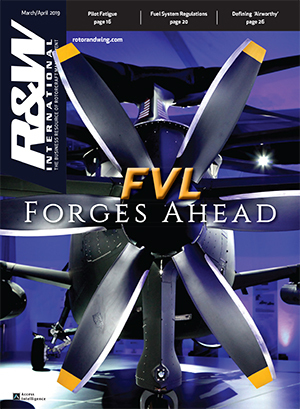 The service’s FY ’20 budget justification book, released March 18, includes $170.9 million to develop two system demonstration test article aircraft and continue developing four other test aircraft built with fiscal 2018 funds. 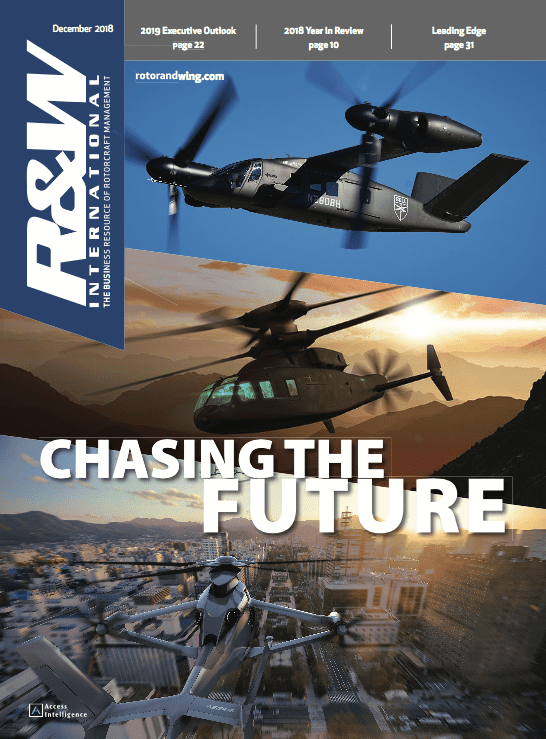 It anticipates all four RDT&E aircraft will be procured by the second quarter of fiscal 2020, which begins Oct. 1. 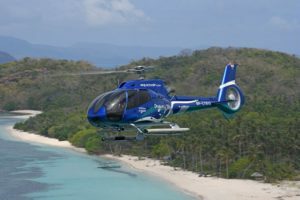 Boeing and Leonardo Helicopters won a $2.4 billion contract in September to build up to 84 MH-139 helicopters to replace the Bell-made Huey fleet, which is used by the Air Force for patrolling nuclear missile fields and doomsday VIP transport. The MH-139 is based on Leonardo's commercial AW139 multi-mission helicopter built in Philadelphia. 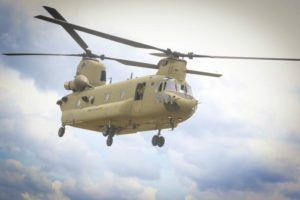 Sikorsky and Sierra Nevada Corp. also competed for the contract. 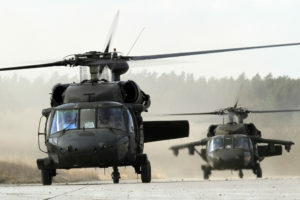 The Air Force plans to spend over $2.8 billion procuring the MH-139 across the five-year Future Years Defense Plan (FYDP) beginning in FY ‘21, according to budget documents. Over $195 million is set aside for procurement in FY ’21, rising over the next three years to nearly $407 million in FY ’24. Air Force officials previously projected the program will cost over $4 billion in total. Over $65 million in additional RDT&E funds is projected across the Five Year Defense Plan for the program. For the rest of fiscal year 2019, the service plans to continue test planning activities including developmental and operational tests, and begin the live fire test and evaluation phase, and conduct technical reviews. 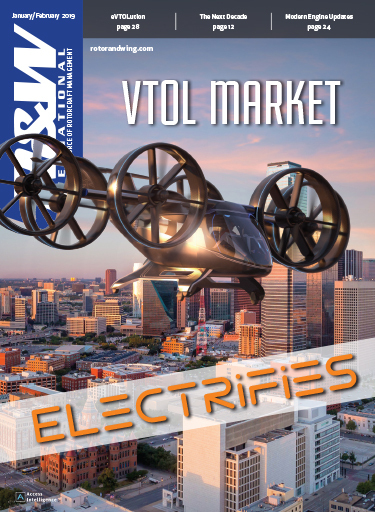 The test and evaluation phase is scheduled to continue through the third quarter of 2022, with a milestone C decision expected by the end of 2021. 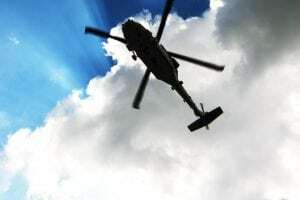 The budget documents sets a target date at the end of 2023 for required assets to be made available for initial operational capability.